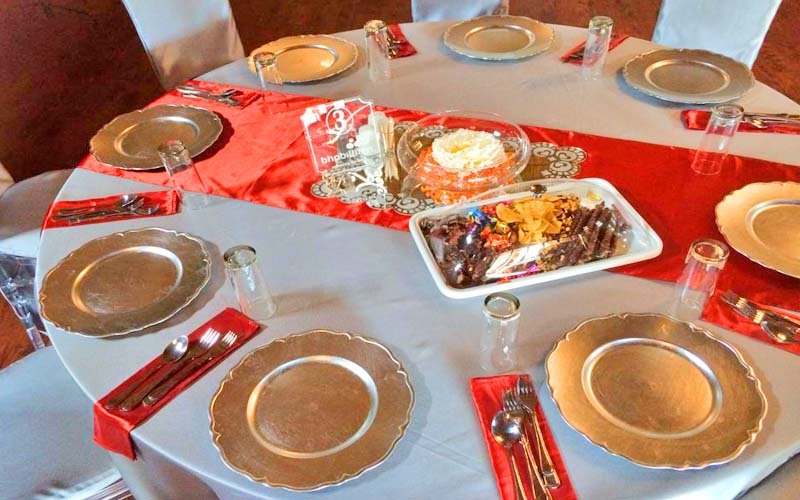 Will Christ Estate caters for idyllic weddings, executive corporate functions and expositions, gala events and dinners, birthday parties and christenings and other religious ad non religious family and corporate events. 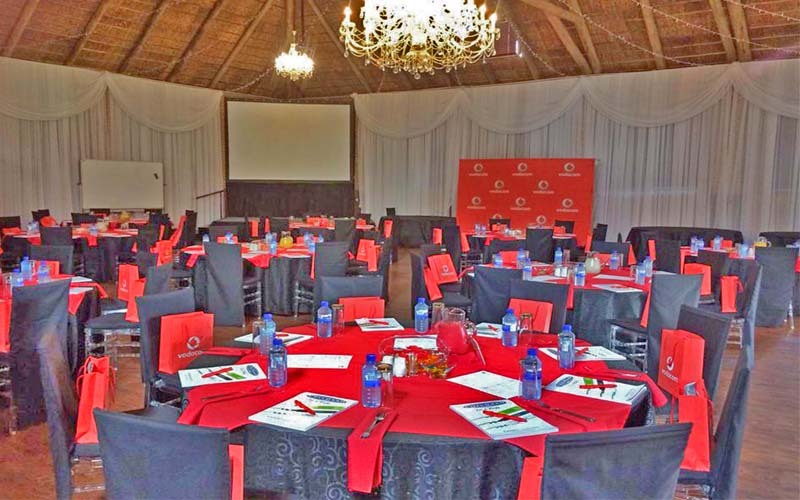 Our estate is centrally located in Witbank in close proximity to both the N4 and N12 highways. Our wedding venue offering includes a 400 seater grand banquet hall, an intimate chapel seating up to 70 wedding guests and an extensive sub tropical garden featuring countless wedding photo location opportunities. 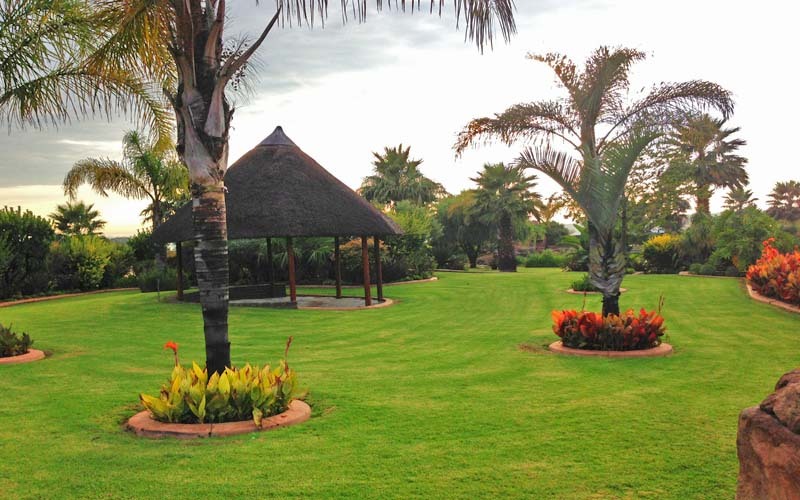 Our estate is centrally located in Witbank in close proximity to both the N4 and N12 highways. Our wedding venue offering includes a 400 seater grand banquet hall, an intimate chapel seating up to 70 wedding guests and an extensive sub tropical garden featuring countless wedding photo location opportunities. Our event co-ordinators will work with the couple to execute the finest detail of your dream wedding, whether it is planning an exquisite menu featuring the most decadent of food choices or sourcing unusual or custom made props to be used throughout the wedding ceremony or reception. We are quite flexible with regards to designing and executing your decor and our grand reception hall already includes numerous exquisite crystal chandeliers, stringed overhead fairy lights culminating in a showstopper of a grand central chandelier as standard fixtures. Our quaint chapel set within a large subtropical garden can also be decorated to suit your style and we are able to roll out a central red carpet who’s perimeter can be decorated with delicate rose petals. Seating capacity for 400 guests with lighting & audio & visual system. Our traditional chapel seats up to 70 guests with many decor options. Expansive outdoor garden areas are ideal for those dreaming of a garden wedding.